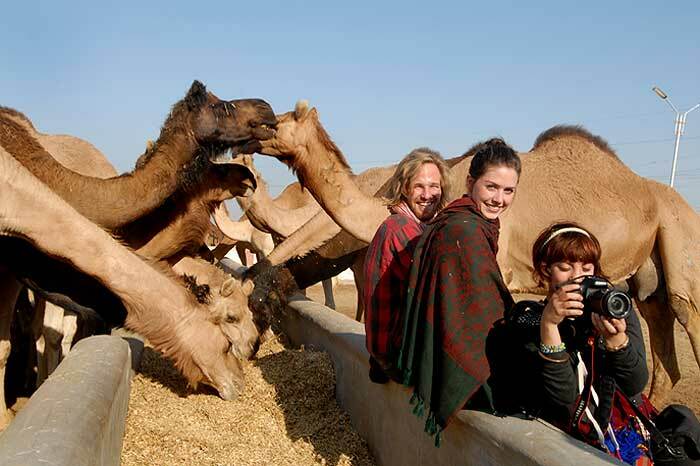 Avail the best camel safari tour package in the desert of Bikaner which are specially designed by the travel agents and tour operators in Bikaner. Choose the best camel safari tour package which includes your overnight safari in the desert which offers you an experience of overnight camping over the desert dunes including good food, folk dance, and music. Jaisalmer Fort the classic yet majestic castle with a yellow-golden tinge is the only lively fort of the world which resides the 2/3rd of the old cities population. The fort was constructed by the Rajput King, Rawal Jaisal in the 1156 AD. 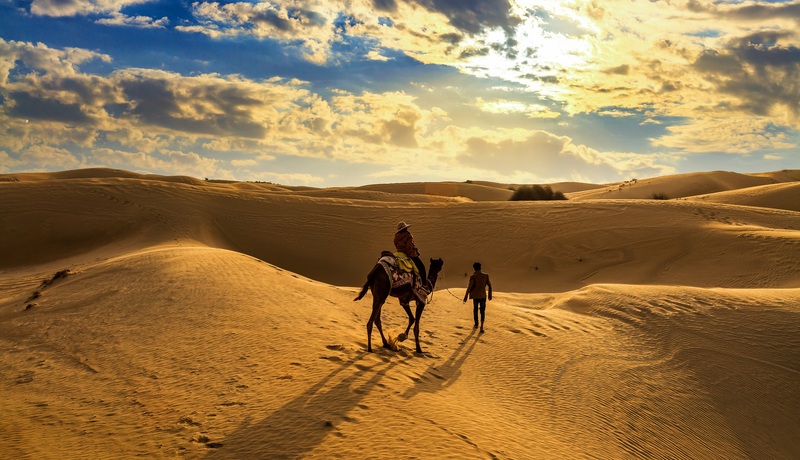 Once you are done with Jaisalmer Fort, make your way to the golden sand dunes and capture the stunning sunset and cultural show over the dunes with an experience of sleeping under the canopy of stars. The 300 years old palace has a beautiful architecture which is comprised of peacock-like structures with carved brackets and balconies. The castle was constructed by Salim Singh, the then prime minister of Jaisalmer. The delicate stone carvings of this haveli from outside is the most admired attraction of Jaisalmer sightseeing. It is believed that Amal Sabhas have been a part of the Rajasthani culture over 1000 years ago. The traditional ceremonies spread brotherhood and friendship among the crowd of community. A sabra is a small group of men, who get together and make a mix of jaggery and resin while women are not allowed to take a part in it. Mehrangarh Fort acquires the title of “the work of giants” by the famous writer Rudyard Kipling. The gigantic fortress stands 120 m above the skyline of Jodhpur city which is enclosed with palaces designed with intricate carvings and massive courtyards. 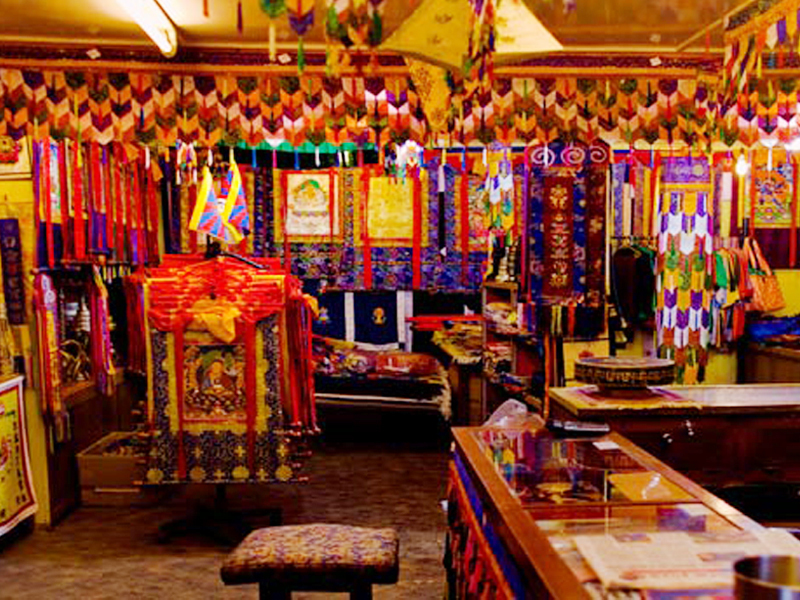 The colorful city lanes of Jodhpur is a shopper’s paradise and Sardar Market near Ghanta Ghar is a huge bazaar that offers bangles, traditional juttis, spices, silk scarfs, carpets, etc. Get ready to bargain for the fair price of these things in the market. The magical experience of Hot air ballooning over the beautiful Pink City of Rajasthan is the best thing you can do in your Rajasthan travel plan. Get a phenomenal view of the palaces, forts, and extraordinary heritage attractions of the city. Situated almost 20 kilometers from the Jaipur city, Chokh Dhani Village Resort is one of the best ways to get indulge in the cultural and village life experience of Rajasthan. It offers plenty of entertaining things to do like traditional dancing, camel ride, puppet show, etc. An offbeat attraction of Jaipur sightseeing tour, Anokhi Museum of Hand Printing is the best way to get insight into the history and tradition of hand block printing and fabric and textile design. Try to show your abilities and skill by printing a scarf or t-shirt with block printing. 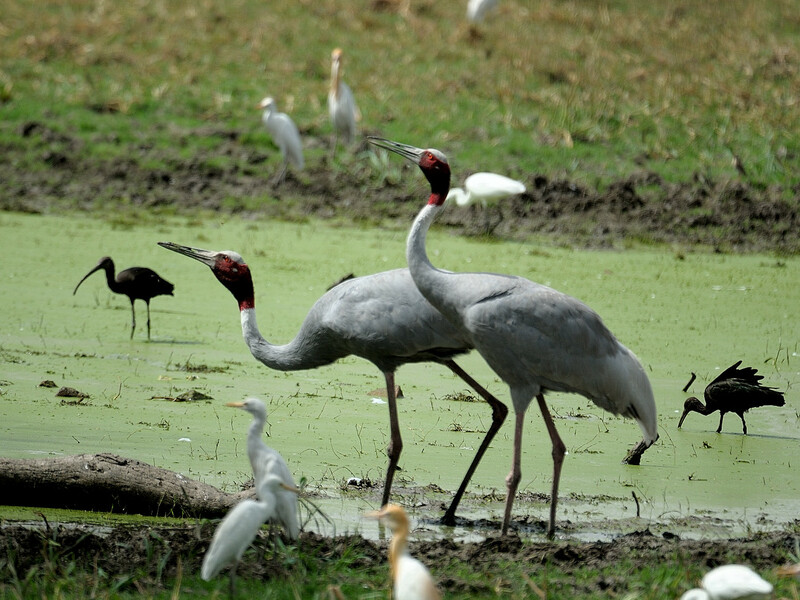 The most popular Bird Sanctuary of Rajasthan, Keoladeo Ghana National Park is the best place to capture the exotic bird species migrating over the park. The sanctuary is a home of 364 bird species from all over the world including China, Siberia, Afghanistan, Turkmenistan, etc. The magnificent City Palace of Udaipur offers a glance to the lives of many mighty rulers of Udaipur. City Palace is settled on the bank of Lake Pichola and contains several palaces and courtyards in its complex. 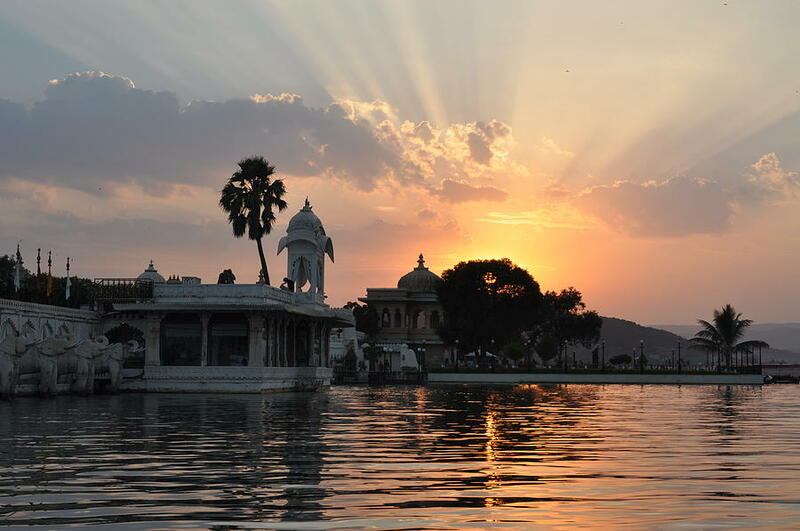 Watch the fascinating sunset view while enjoying a boat ride in Lake Pichola. The small and popular holy city of Rajasthan, Pushkar beholds a major attraction of tourists, pilgrims, etc. It is featured with one of the very few temples dedicated to Lord Brahma in the world. The city organizes the world’s largest cattle fair that is Pushkar Fair which usually takes places in the month of October and November. Dilwara Jain Temples are an amalgamation of five temples which were built between the 11th and 13th centuries. The unmatched architecture of these temples is comprised of intricate carvings and engraved ceilings and doorways. Aforesaid are a list of 14 out-of-the-box things to do in Rajasthan which you cannot afford to miss in the Rajasthan Holidays. Have a great time in Rajasthan and experience the magical charm of the state in your tour.